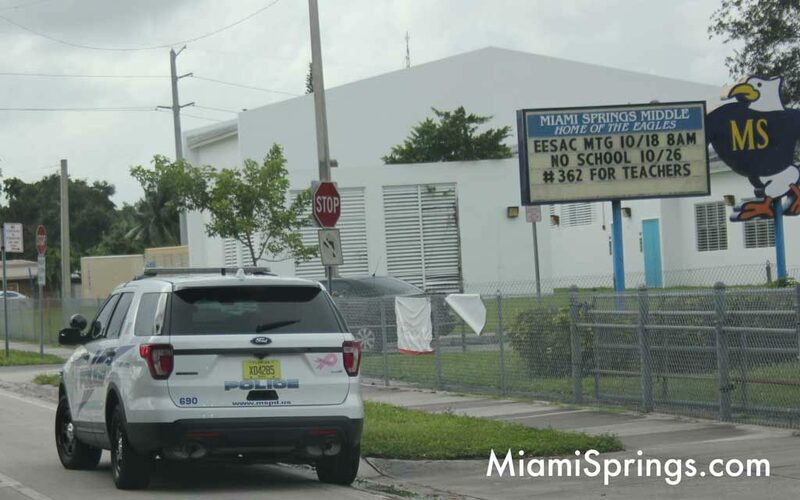 Miami-Dade Public Schools Police and the Miami Springs Police Department are investigating an online social media post threatening students at Miami Springs Middle School. 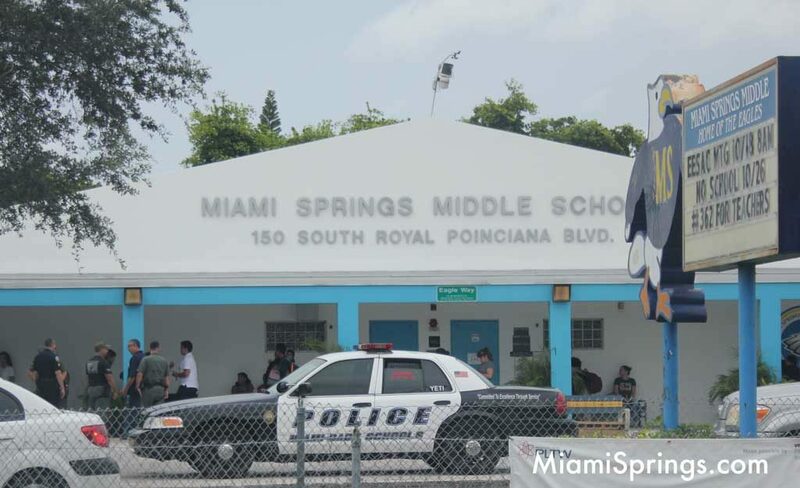 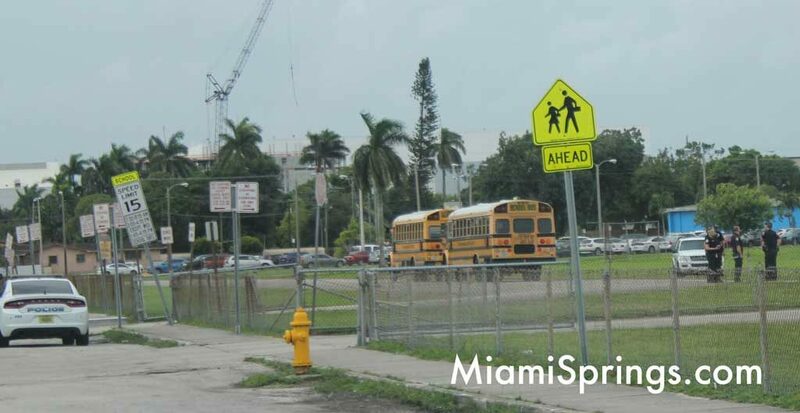 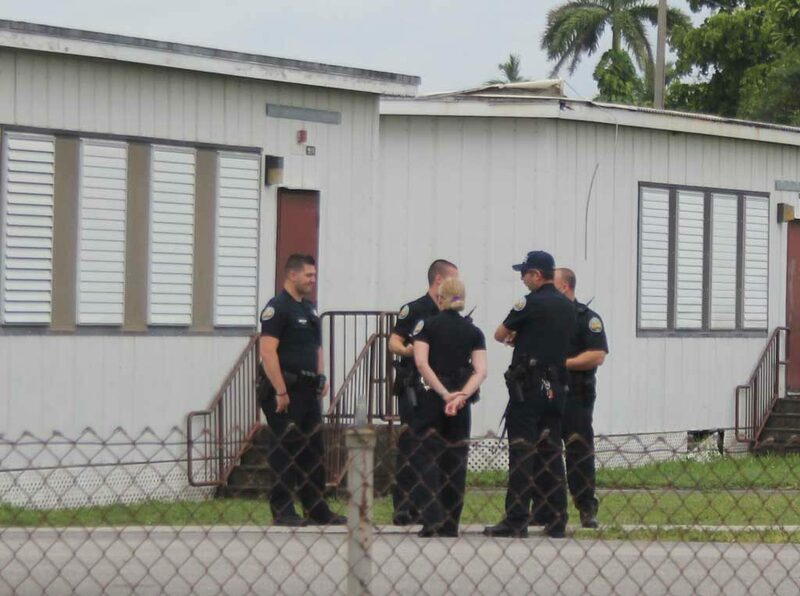 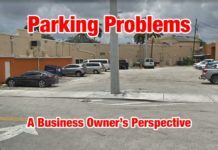 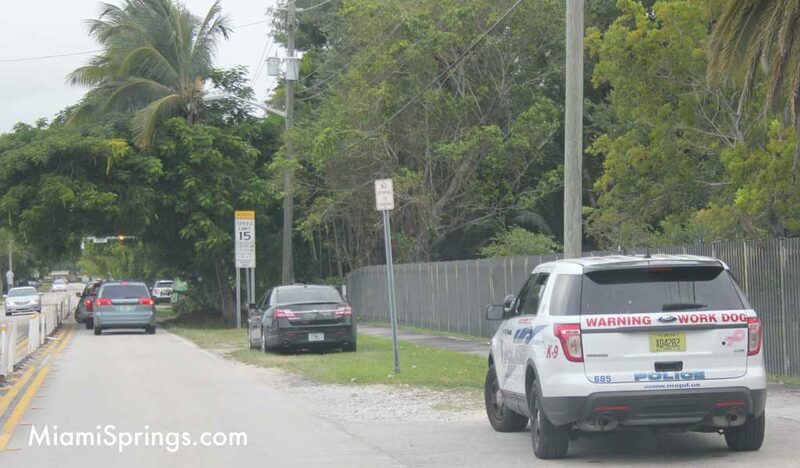 The City of Miami Springs Police Department responded and assigned extra police officers to Miami Springs Middle School in an abundance of caution. 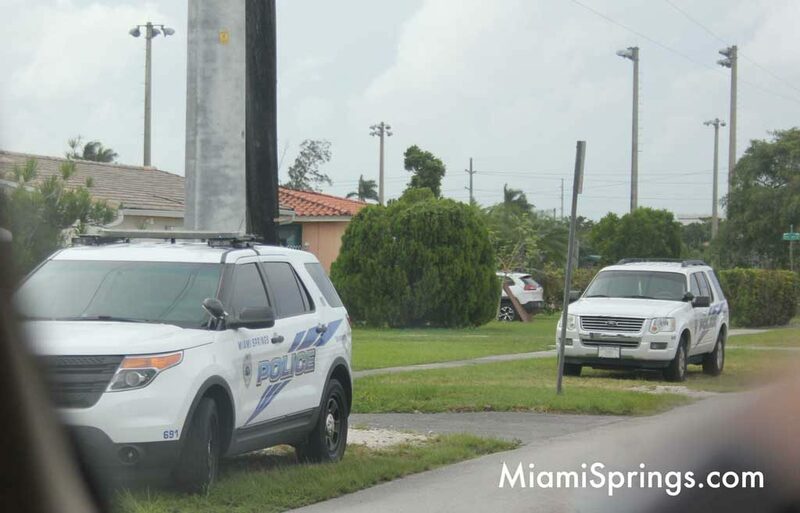 It is likely that the social media threat was a hoax, but these days, they are all taken extremely seriously. 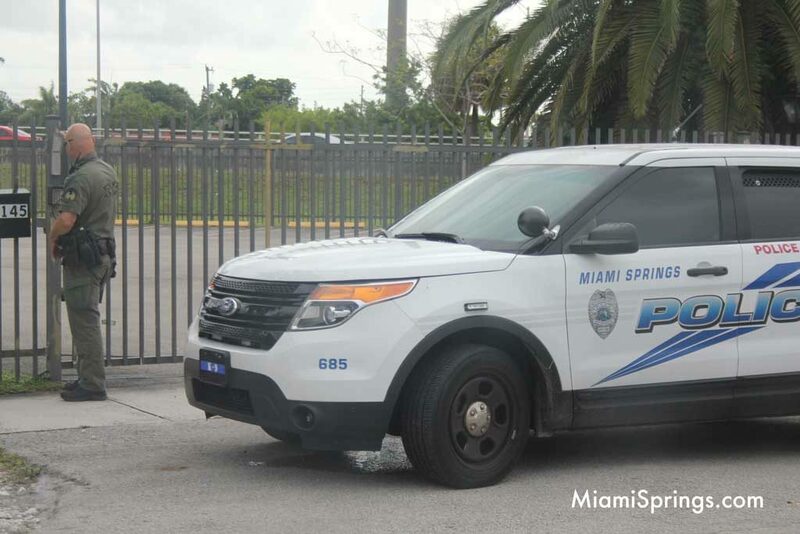 As a result, the Miami Springs Police Department assigned extra officers to the campus this morning to ensure nothing would happen.